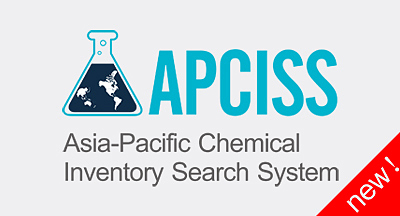 APCISS enables you to search the latest Asia-Pacific chemical inventories by CAS or English name. 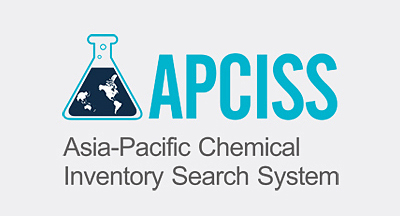 APCISS also provides initial analysis of your obligations under relevant Asia-Pacific chemical laws. 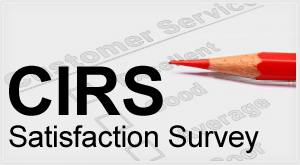 CIRS is constantly maintaining its database to keep it up to date. 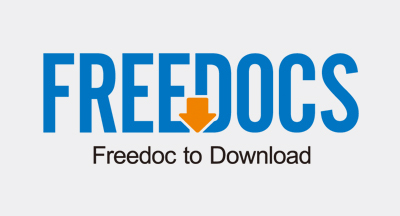 The use of this system is entirely free. 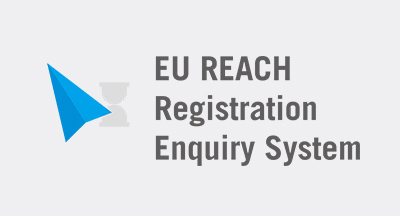 The REACH Registration Enquiry System is to help potential registrants to access the information of Letter of Access (LOA) for REACH registration. The data is collected by CIRS. 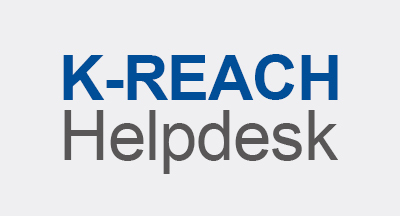 It's limited for the purpose of REACH registration only. 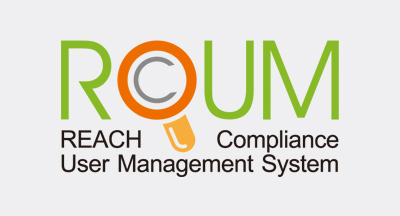 REACH Compliance User Management System (RCUM) system is a free client management system developed by CIRS to provide a platform for supply chain communication among non-EU manufacturer, OR, EU importer and downstream users and for our clients to check and manage REACH regulatory compliance processes. 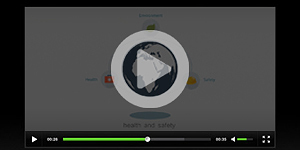 CIRS FreeDocs is a platform that shares product safety management previsions resources. CIRS Webinar presentations, Seminar Presentations, Regulation Analysis Report, Document Templates, Summit Materials, CIRS trainning Course Materials and all other valuable documents are available on this platform and for peers free download. 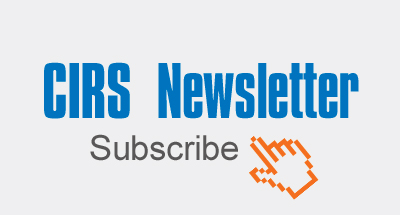 Since Feb. 2010, CIRS provides Monthly Newsletter with up-to-day regulation news and indepth regulatory analysis articles for subscribes. More than 10 thousands peers subscribed CIRS Newsletter to receive valuable information. China Medical Device Regulatory Database (CMDRD) is an easy-to-use web-based regulatory database on medical device in China, it enables user to determine the regulatory obligations under CFDA regulations for their medical device (IVD included) and get the solutions to comply with it via using the CMDRD’s sub-database.